In this process every modem gets unlocked but the problem is some of the modems not able to catch the signal. Some of them only detect BSNL. I have faced the same problem finally I found the solution for this. 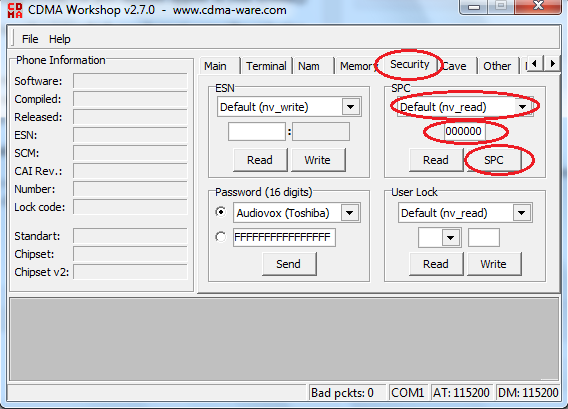 1. unlocker kit (cdmawork shop,downgrader) . 4.wait till it reaches 100% . 2. 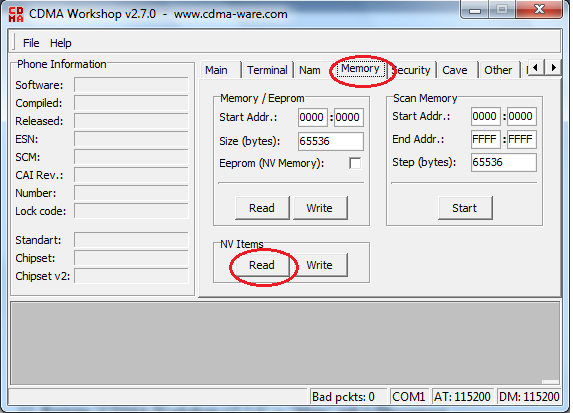 Download Huawei e1732 down grader. 3. Insert an Unwanted Sim to your huawei e1732 netsetter. 4. Find the Proper port your huawei e1732 modem is connected. idea netsetter modem is connected. 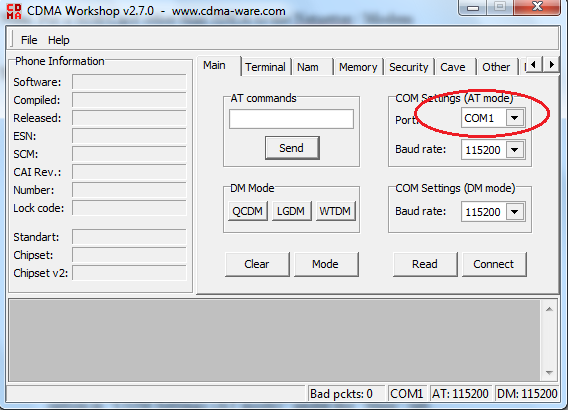 the port option in COM Settings (AT mode) under the Main tab. 8. Click on connect then again click on read. 11. When the buffer reach 100% your file is saved successfully. 13. 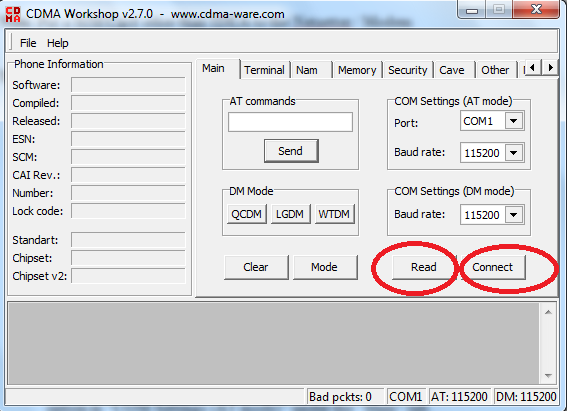 Restore CDMA Workshop v2.7.0 > Main tab > Disconnect. 14. Unplug your Net setter (Modem) from your computer. 18.wait till it reaches 100% . 19. Now done . use any sim in netsetter. Copyright (c) 2011-2013 Unlock Idea Netsetter.